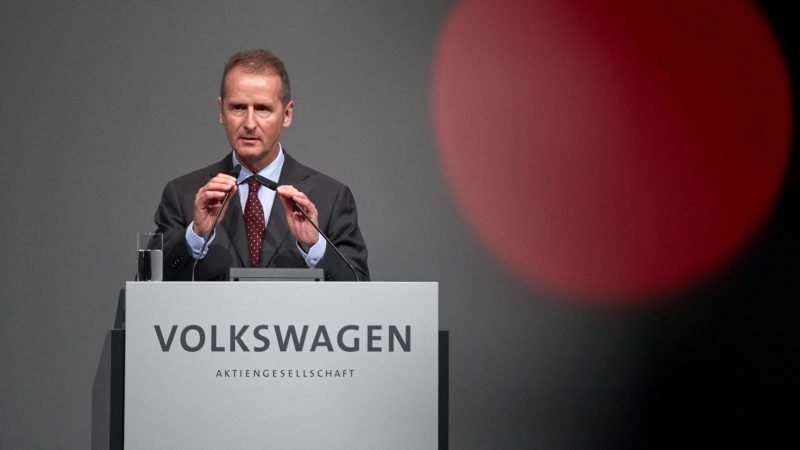 Setting European Union targets for reducing cars’ greenhouse gas output that are too ambitious could backfire with the loss of 100,000 jobs, Volkswagen chief executive Herbert Diess said Thursday (11 October). If ministers aimed to slash carbon dioxide (CO2) output by 40% between 2020 and 2030, “around a quarter of the jobs in our factories would have to go in the space of 10 years – a total of 100,000 posts,” Diess told daily Sueddeutsche Zeitung. EU governments agreed Tuesday (9 October) to aim for a 35% reduction in CO2 output by 2030 rather than the 30% hoped for by manufacturers, Berlin and eastern European governments. 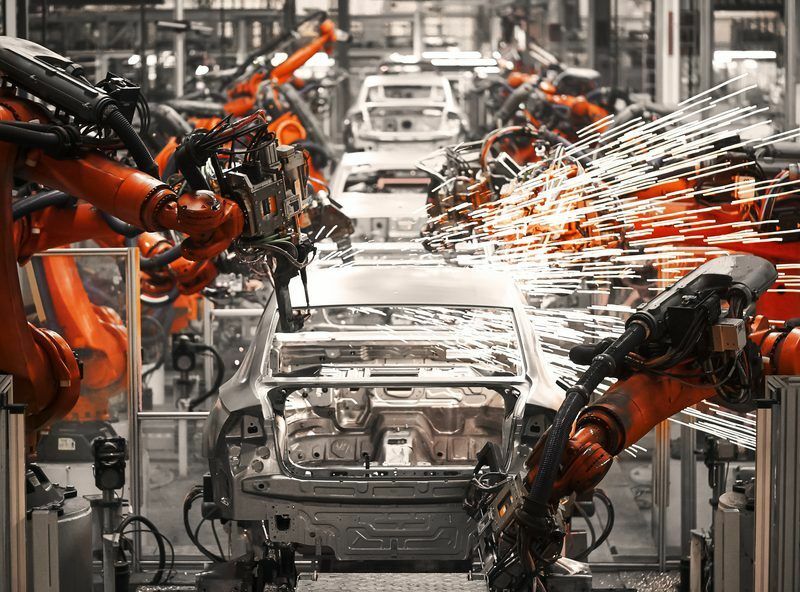 While Chancellor Angela Merkel called the compromise “acceptable”, the head of the VDA German carmakers’ federation Bernhard Mattes labelled it “overambitious” and “gambling with jobs”. Diess went into more detail, saying that a more gradual reduction in CO2 emissions would make for a slower ramping-up of electric cars – which take many fewer man-hours to build than comparable vehicles powered by internal combustion. A faster decrease, by contrast, would be “barely manageable” as “by 2030 more than half of vehicles would have to be all-electric” with knock-on effects on jobs, he said. “Such a drastic reduction means a painful revolution rather than a manageable transition,” he warned, adding that “there would no longer be affordable small cars built in Germany”. The European Commission may have underestimated the impact a “forced push” for more electric cars could have on EU jobs, Europe’s leading carmaker association has said as lawmakers begin in earnest to look into newly proposed limits on CO2 emissions. Efforts to fight climate change are in stronger focus this week, after UN experts warned drastic measures are needed to avoid global temperatures rising more than the average two degrees Centigrade targeted under the 2015 Paris accords. 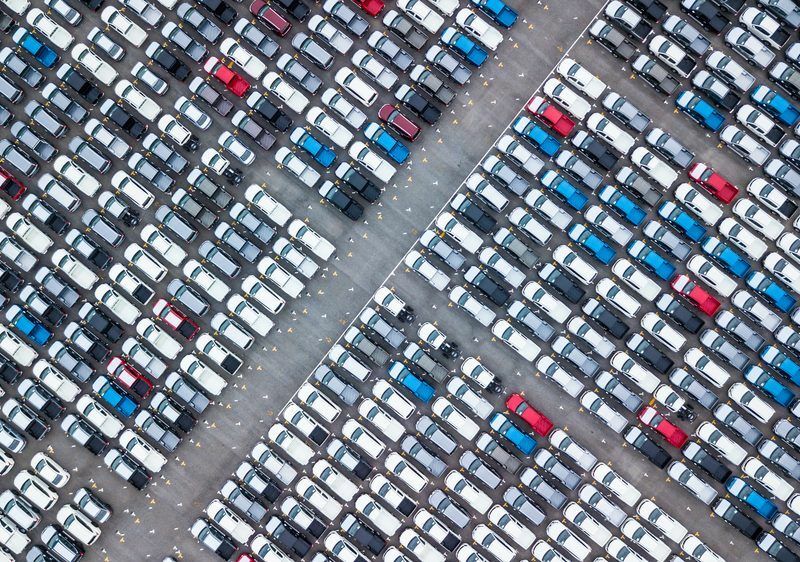 Meanwhile the German car industry continues to suffer from the reputational damage of the “dieselgate” scandal, which revealed vehicles worldwide were being manipulated to appear less polluting. Despite years spent battling the fallout from such cheating on 11 million vehicles, Volkswagen reported profits of €11.3 billion in 2017 on revenues of €230.7 billion. 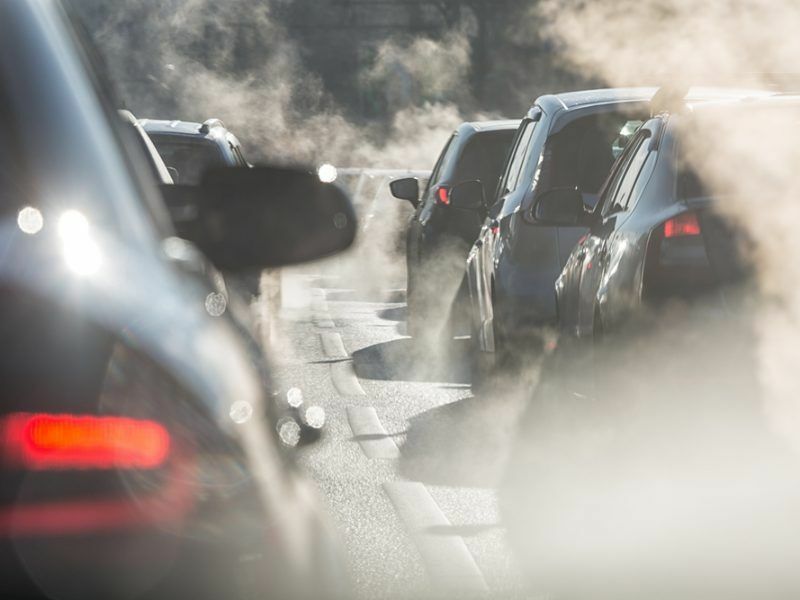 In July, the European Commission uncovered a new trick by car companies, accusing them of inflating CO2 emissions figures in current models to make it easier to hit future targets for reducing output of the gas.